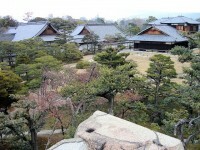 Kyoto is definitely the most traditionalist city of Japan. 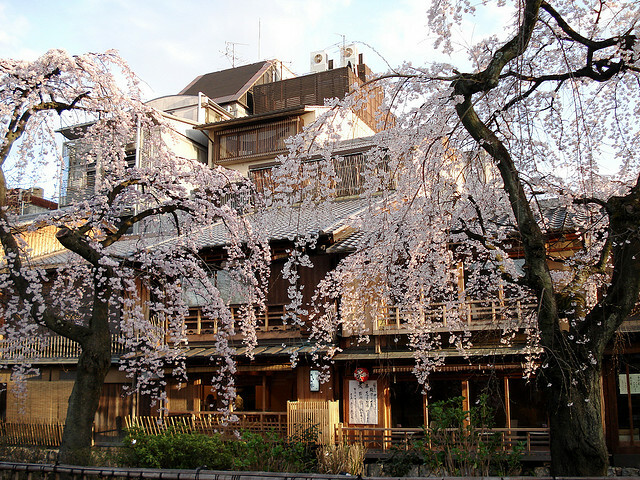 The beautiful temples, the popular Japanese gardens and the unique Geisha districts are all between the most visited sights of the city. Millions of tourists visit Kyoto every year, and it looks like they don’t do it without a purpose. Kyoto has more than 2000 restaurants, including luxurious five-star restaurants, Sushi places, French or Western cuisines, vegetarian, Michelin-ranked restaurants, but cheap fast-foods as well. 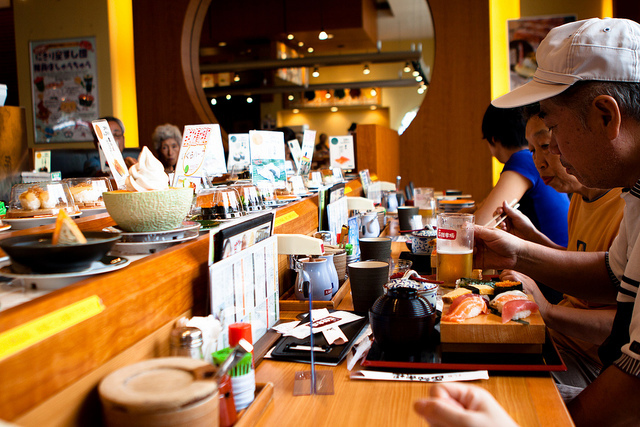 This article presents some of the best average-priced restaurants in Kyoto. If you want to save some money, you don’t have to choose five-star restaurants, because cheap places can be good as well. Uosue is a friendly and nice restaurant in Kyoto. 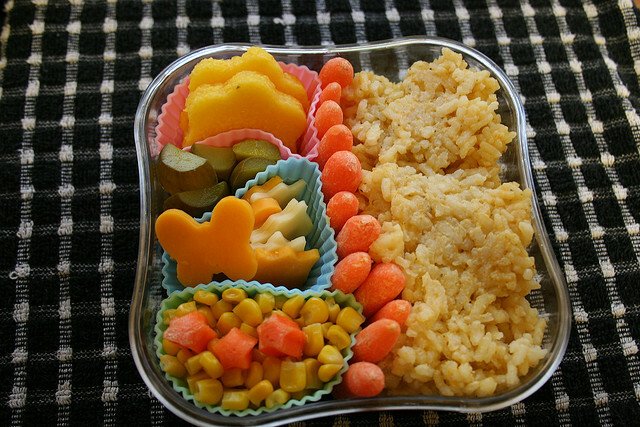 They serve traditional Japanese food, the most popular dishes are niju bento (1000 Yen) and ryori kosu (3800 Yen). If you want to taste some delicious Japanese dishes, you should visit this restaurant. Uosue is closed on Sunday, but on the other days of the week it is open between 11.00-14.00 and 17.00-22.00. 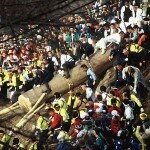 The address is Ayakoji-dori Shimogyo-ku, Higashinotoin Higashi iru, Shinmei-cho 724. The phone number is 075 351 1437. 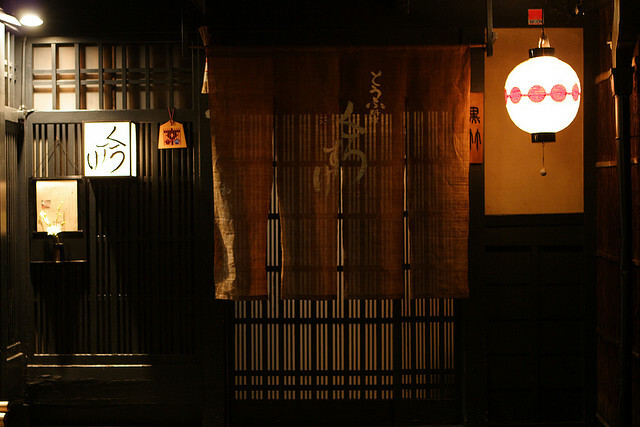 This restaurant is located in the famous Geisha district, Gion. Wabiya Korekido is probably the most popular yakitori (grilled chicken/poultry) restaurant of Kyoto. Though it is not an expensive place, it is very elegant and English menu is available as well. The prices vary between 1000-6000 Yen. Wabiya Korekido is closed on Tuesdays, but on the other days it is open from 11.30 until 14.00 and from 17.00 until 23.00. 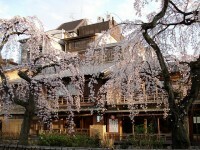 The address of the restaurant is Gion-machi Higashiyama-ku, Minami gawa, Shijo Hanami-koji kudaru. The phone number is 075 532 3355. This excellent restaurant is located inside a machiya building (Japanese town house), combining modern and traditional Japanese elements. The outside of the building gives a feeling of the ancient Japan, but as soon as you enter the restaurant, you can see the modern and comfortable furniture. The place is famous for the omakase (chief’s recommendation), which consists of eight dishes only for 4000 Yen. 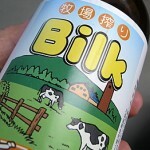 Other foods can be ordered as well, starting from 500 Yen. The address of Manzara Honten is Kawaramachi-dori Nakagyo-ku, Ebisugawa agaru. The phone number is 075 253 1558. It is open everyday, between 17.00-00.00. This cozy place looks over Kyoto Imperial Palace. Honyarao has a very unique and stylish decoration: there are books and magazines all around the walls. The prices are quite good, you can have a lunch only for 700 Yen, therefore it is one of the cheapest restaurants of Kyoto. Honyarado is located at Teramachi Nishi iru, Kamigyo-ku, Imadegawa. They are open between 10.00 and 22.00 every day. Their phone number is 075 222 1574.